Lilies remain one of the most popular choices for gardens and flower vases in homes around the world. But mostÂ people don’t realiseÂ that many lily species contain varyingÂ amounts of toxins. 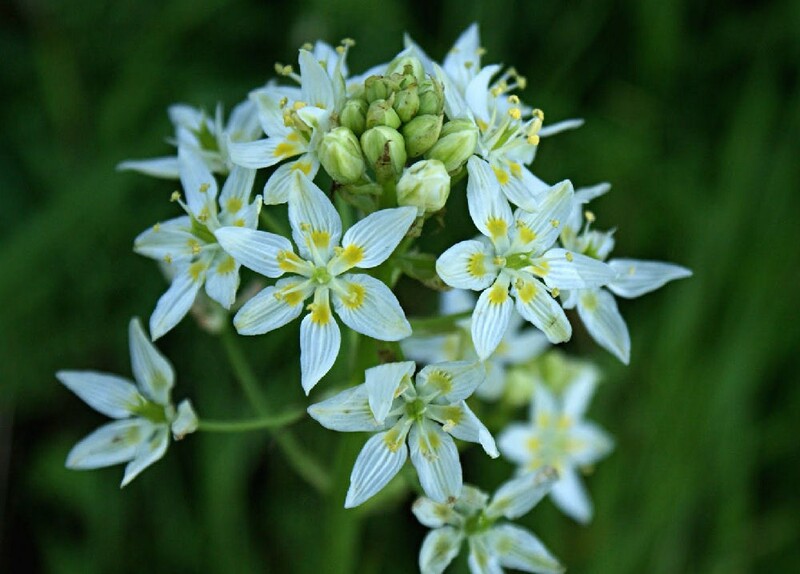 With a name like Death Camas, Zigadenus is a type of flower in the lily family – in this pretty flower, the relationship between toxins and lilies becomes readily apparent.